Is there any other idol as busy as he is? Busily preparing for MBLAQ’s new album, filming for KBS 2TV’s “Jungle Fish 2,” working on variety programs – it seems like even 10 bodies won’t be enough to complete Lee Joon’s hectic schedule. 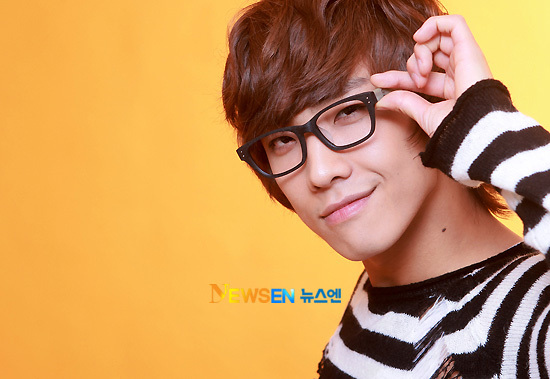 Lee Joon previously showed glimpses of his fatigue while appearing on an Mnet program and dozed off while on the show. Viewers began wondering whether he wasn’t putting in enough effort into the show, and said it was right for him to have lost his admission to Seoul University. According to Lee Joon, he has been suffering from bipolar disorder, and recently, has developed insomnia. Despite the physical and mental stress, Lee Joon continues to work hard in improving himself and achieving satisfaction in his work.